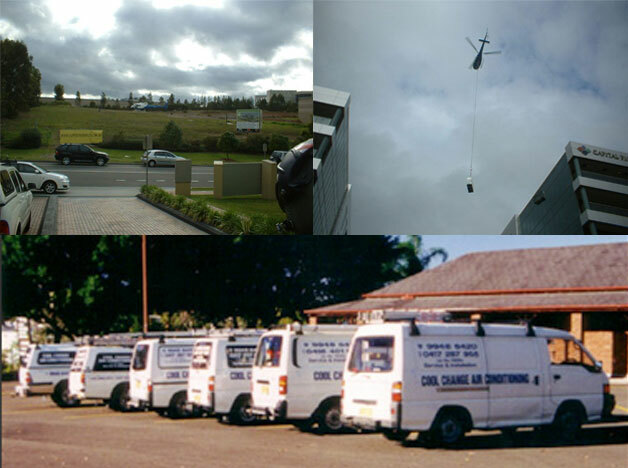 Cool Change Air Conditioning is a family owned business located on the Northern Beaches of Sydney. We have been trading for over 10 years in the installation service and maintenance of residential, commercial and industrial air conditioning. Our fully licenced and qualified staff can quickly assist and provide options for your specific requirements. We also carry out office fit outs, upgrades and computer room air conditioning. The owner, Derek Savage, was trained in the navy and was formerly in charge of air conditioning and refrigeration on HMAS Adelaide and has more than 22 years’ experience in the air conditioning field.